Fall is here and per the usual we are here to give you the must haves for the season. If you check out the items below, you'll see some styles that we think you absolutely need in your closet. I'm not a big fan of any season where you have to wear a coat. However, I'm looking forward to fall shopping. I've already added a few pieces from our must have list. So get your wardrobe prepared for the season with the list below. If you're like me you always looking for cool new websites to shop on that have good deals or sales. 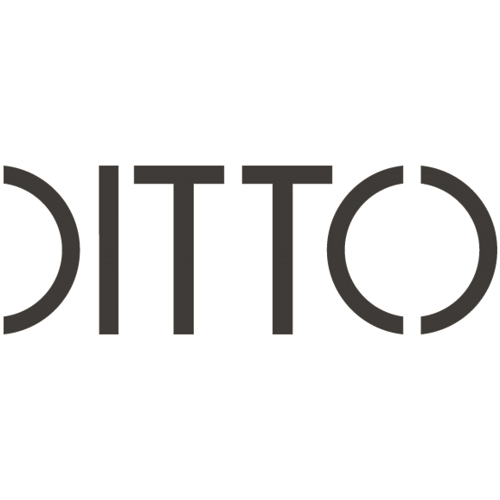 I came across a site called Ditto.com. It is an eye wear website that allows you to rent sunglasses and glasses monthly for as low as $24/month, prescription glasses for $34/month. 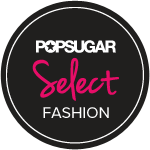 They have tons of designer brands, you can swap out your shades or cancel your subscription anytime. Any pair of glasses ships free and you'll receive it within 3-8 business days. Pretty sweet deal to be able to rent some designer glasses for a month just to get another new pair next month if you chose to do so. Check out all the cool glasses at Ditto! Fall is just a couple days away. Summer clothes are thing of the past, but don't pack away all your summer pieces just yet. 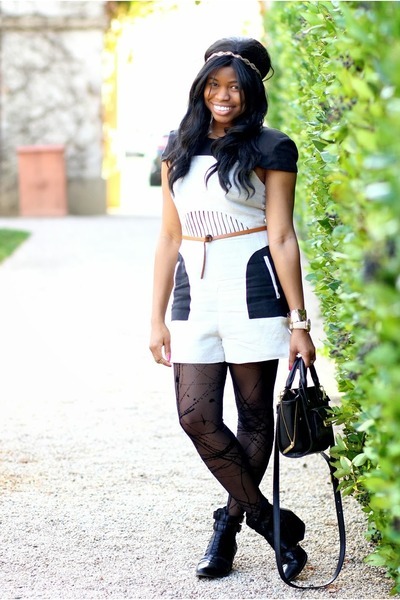 With some simple styling tricks you can take your favorite summer pieces into fall. Off the Shoulder Top - Switch your shorts and sandals out for some legging or cropped skinny jeans and peep toe booties. Shirt or Mini Dress - Add some tights and sandals or thigh boots to make this a great fall look. You can add these fall pieces to your fav summer shorts. Satin Bomber - This is pretty self explanatory. For those early fall days when you only need a light jacket, pull out your summer bomber. Romper - Pair with your favorite leather jacket, some festive tights and booties. These are just a few pieces that can be worn from summer to fall. Comment below and tell us which summer staple you are taking into fall. Fall shopping these last few weeks has been a win all the way around. 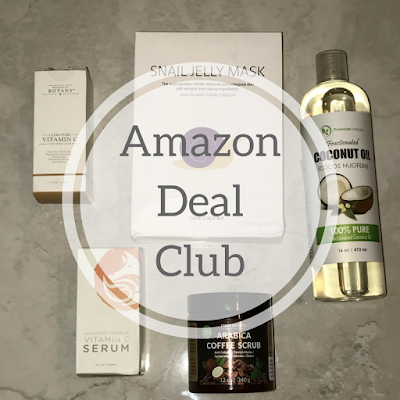 I've come across some great sales and deals from various stores. But Target always reigns supreme when it comes to fall/winter footwear and the prices are reasonable. Boots, booties, open-toe, closed-toe are just a few of the styles I've seen. Fall is almost here and it’s time to get our closets ready. A good blazer is a must have in any closet. The right blazer can make a boring outfit pop. Now, I’ve been fawning over the Balmain Double Breasted Blazer since I first saw it, however it’s out of my price range. But when the H&M x Balmain collection came out I thought it was my chance to get it…NOT. The jacket sold out in minutes. Ever since I have been on the hunt for a jacket that looks similar and I found it! Check out the look for less below. Tis the season for new jobs, internships, and apprenticeships. As a young person transitioning into full-blown adulthood can be tough, and dressing like one can be just as tough and expensive. One way to seem like you have it all together is looking the part. 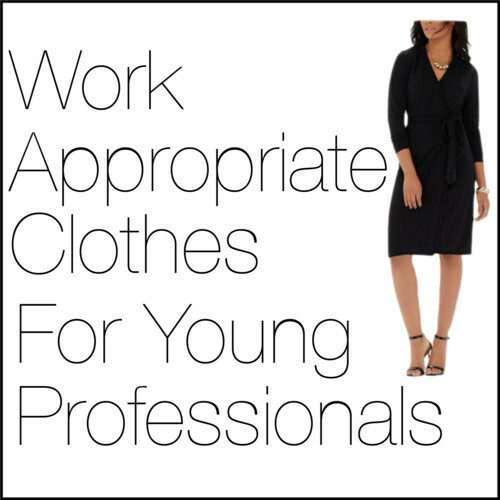 Your attire is a major key in the impression people will have about you at your old, new, or prospective job. So, here are few stores where you can find some hip, trendy, and quality workwear. Oh and pretty affordable! 1. ASOS - If you want a trendy spin to a boring business professional suit, this is the spot for you. 2. J. Crew - Shop here for staple and timeless pieces. Their items are just a little on the expensive side, but they always have a sale! Don't forget about the outlet store J. Crew Factory. 3. Express - No matter the dress code. you can find some gems here. 4. Uniqlo - 2 words: inexpensive and quality. I have some items from 2010 that still look great and they were less than $20. 5. H&M - Everybody shops at H&M for casual wear, but you also can find some great pieces for work too. the online store has a great selection. Other good places to shop are Zara, JcPenny, Ann Taylor, Banana Republic, T.J. Maxx, and Marshall's. Click here to sign up for Ebates and get cash back and coupons when you shop! The velvet shoe trend for fall is already making headway at the tail end of the summer. Velvet ankle boots have been spotted on Kendall Jenner, various fashion bloggers and most certainly on Fashion Week runways. I am absolutely in love with this trend and plan on buying some heeled booties in order to indulge in this trend. Velvet can be dressed up or down. Not only are velvet shoes a trend but velvet clothing and accessories are too. So make sure you gear up for the fall with this trend! P.S. Ego Shoes had tons of velvet shoes. Snag a pair at 25% off. sale ends 9/6 use promo code: TREAT25. Sign up for ebates and get cashback coupons, deals and savings at your favorite stores! Hey Frugs! We are back from our break. So now let's get back to business, saving money. 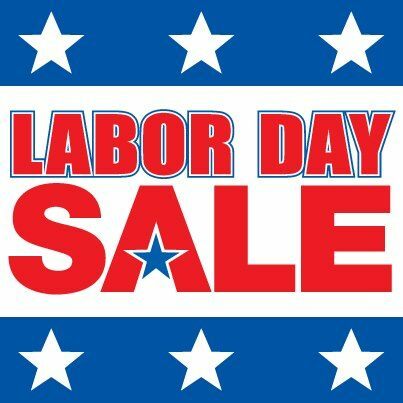 Here is a list of sales and promotion for the Labor Day. Before you shop, sign up for BeFrugal or Ebates and get cashback coupons, deals and savings at your favorite stores! 60% Off Everything. Ends 9/5. Free $25 Style Reward with Any Purchase. 25-60% Off End of Summer Sale. Online Only. Ends 9/5. Extra 30% Off Select Styles. $25 Off $100 Regular & Sale Purchase. Ends 9/5. Take an Extra 20% Off. Ends 9/5. Free Shipping No Minimum. Online Only. Ends 9/5. 25% Off Everything. Ends 9/4. 20% Off All Boots. Promo Code: BOOTIES Ends 9/5. BOGO 75% Off Full Price. BOGO Free Sale Items. Promo Code: BOGOFREE. Ends 9/4. Up to 20% Off New In. 30% Off Right Now Picks. Save Up to 40% Off Summer Clearance. $39 Fashionista + Free Bobby Pins + Free Shipping. Ends 9/5. 50% Off All Jeans, Dresses and Tees. Ends 9/5. 25% Off Clothes, Shoes & Accessories. 50% Off All Sale Items. 60% Off Tops & Sweaters. BOGO 50% Off Regular Price. Online & In-store. Buy 1 Get 1 Half Off, All Tees + Tanks. Ends 9/5.